Built with the fisherman in mind. 100% Rating from Trip Advisor! 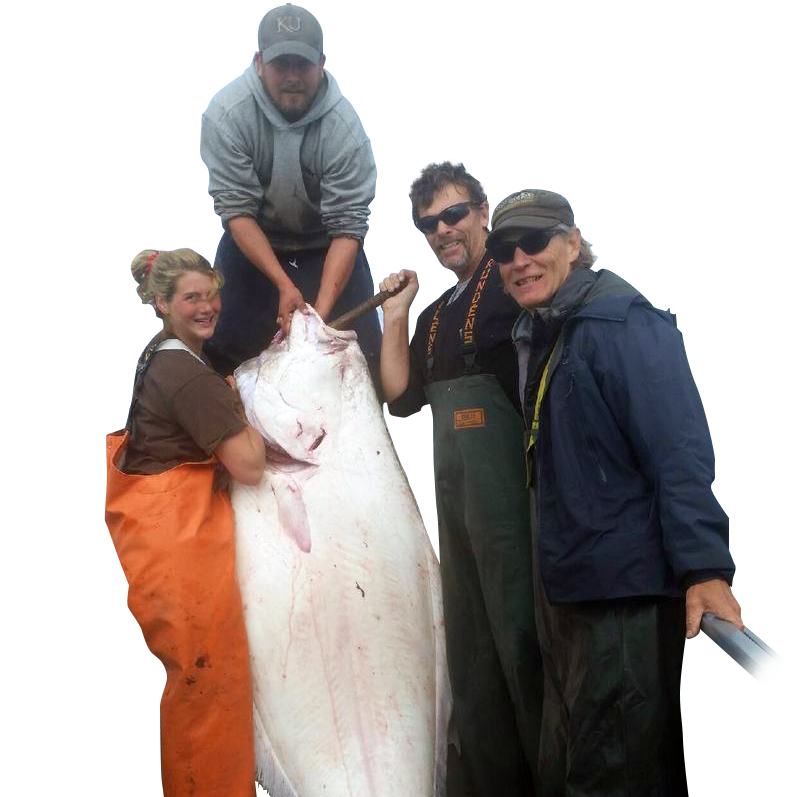 Located in Ninilchik on the Kenai Peninsula, Reel'em Inn - Cook Inlet Charters offers a complete Alaskan Fishing Package for anglers looking to try their hand at world class halibut and salmon fishing. We offer saltwater fishing charters, clean and comfortable lodging, full service fish processing and packaging, and even a small RV park with full hook-ups. Our goal is to offer our clients the best experience at an affordable price and create great Alaskan memories for every group we serve. Please take a few moments to look around our website and you'll find we offer many services to plan the perfect Alaskan fishing vacation or just a great day fishing! Convenient, simple, real-time availability, pricing and schedules for our fishing charters can be accessed with our online reservations system by clicking the book now tab below. Unlike many other reservation systems, you won’t find hidden “taxes and fees” and it takes only a minute to find and book your next fishing charter! 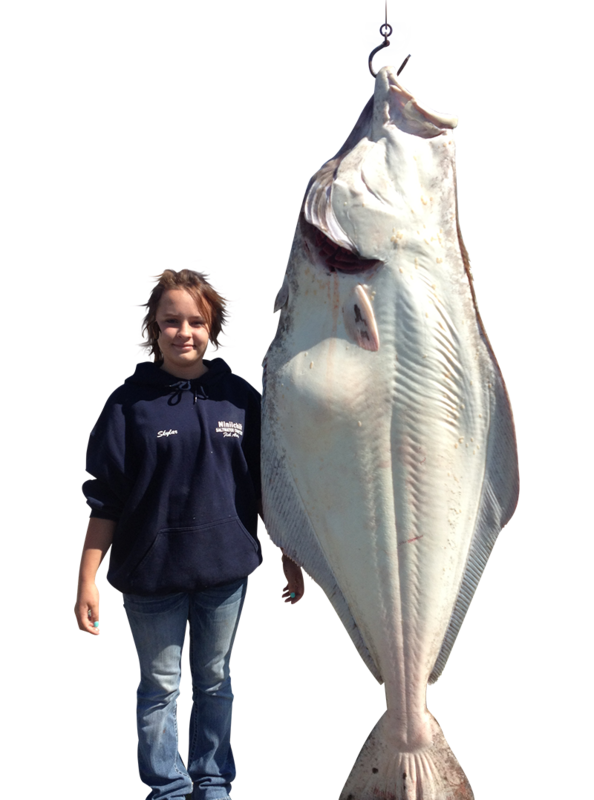 Ninilchik Halibut fishing charters is our specialty. Reel’em Inn – Cook Inlet Charters and Lodging has been in business for over 28 years providing our clients the best fishing experiences in central Cook Inlet. 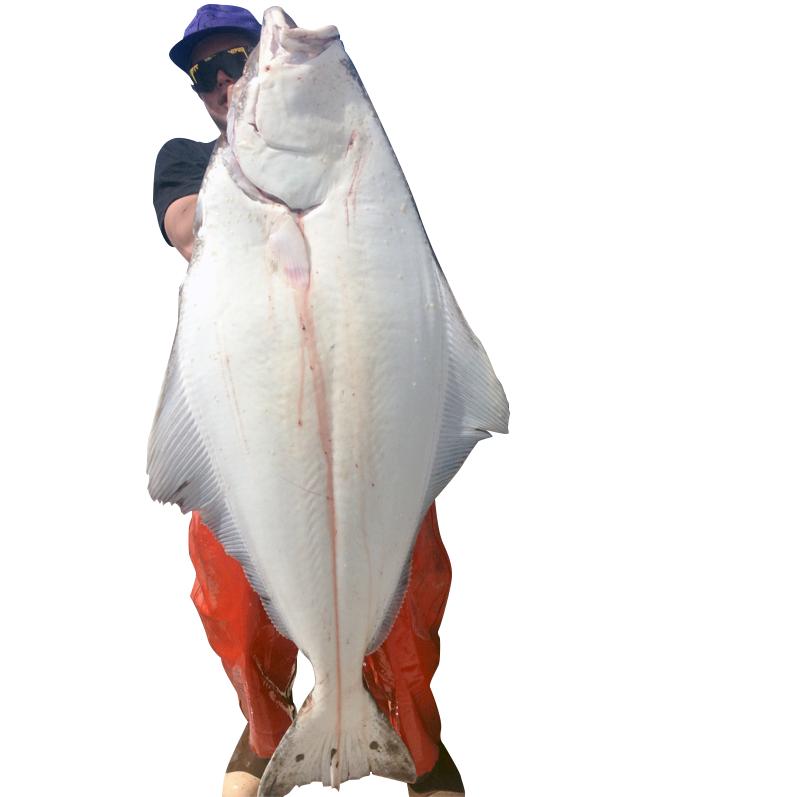 In May, the season starts with combo halibut/king salmon charters where we can offer exciting salmon and halibut catches on the same charter trip. By June, the spring run of king salmon has passed and we concentrate on pacific halibut for the rest of the season which ends on Labor Day. 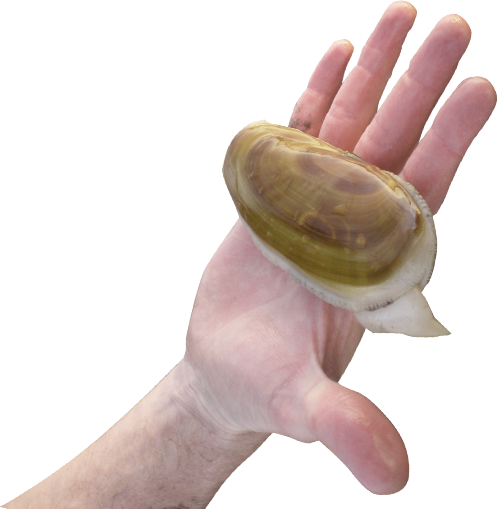 During certain tidal phases, we offer razor clam charters across Cook Inlet all season. Reel’em Inn offers clean, affordable lodging in Ninilchik. Whether it’s rooms at the Inn for a short stay or a cabin for longer stays, folks have always loved the prices, comfort and convenience of our facilities. For the RV enthusiast, Reel’em Inn has 10 full hook up spaces, laundry and showers, picnic tables at each site and even a central area BBQ and firepit. We are a full service fish processing facility. After catching all those big Alaska fish, our crews can portion the fillets into meal size pieces and deliver them into the onsite processing room. Each fillet is individually vac-packed in heavy commercial grade bags, placed on roller racks and enters the blast freezer within minutes. Once frozen, we can package your catch in airline approved insulated containers for the flight home, or set them up for overnight shipping to your doorstep once you return from your vacation. Reel’em Inn offers a wide variety of services, but most important is our level of customer satisfaction, making sure your fishing experience is fun, memorable and productive. Whether you’re an old pro trying to beat your personal best catch, or you’ve never done this type of fishing, we feel that your satisfaction is what has kept us in business for over 28 years. Our Ninilchik fishing charters are for both serious anglers and beginners. We also welcome families with children. If the child is big enough to hold a pole we'll show them a fishing adventure that will be remembered for a lifetime. Bring your camera! Our Ninilchik fishing guides, Captain Art, Captain Jake, Captain Al, Captain Skylar, Captain Jason and Captain Eric have many years of local Ninilchik fishing experience and know where the fish are and what it takes to get’em onboard. 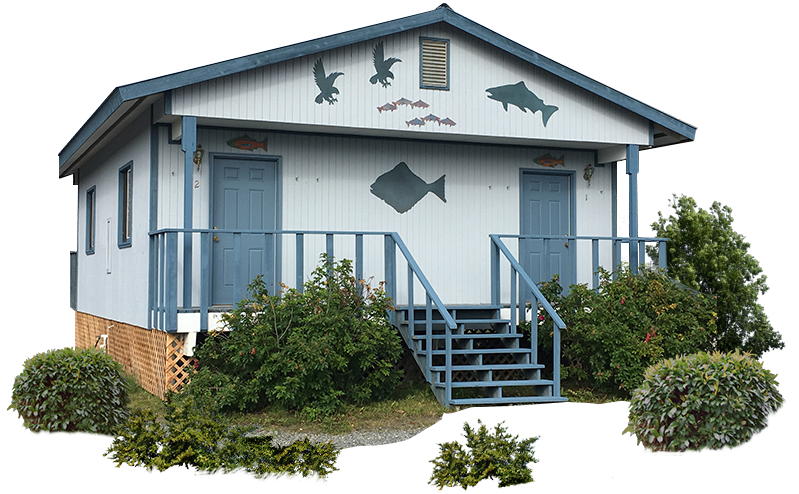 Come join the fun this summer at Reel’em Inn – Cook Inlet Charters and Lodging!